Acceptable objects range from clothing to small appliances to stuffed animals to books. MUJI store in Singapura, Singapore. IMAGE: Banej. Japanese lifestyle store MUJI is coming to Portland, and they want your old stuff. MUJI is known across Japan for its "no-brand" advertising technique of…well, not advertising. The store's name itself is actually short for "Mujirushi Ryōhin," which translates to "brandless quality goods." In fact, some of their products actually encourage consumers to create their own decorations at in-store stamp stations. And now the store, in conjunction with the Pacific Northwest College of Art, is putting out a call to help create an in-store "Art Wall." For what is planned to be the second-largest of the 12 MUJIs in America, the retail company plans to erect a wall decorated with tangible "memories" donated by Portlanders. 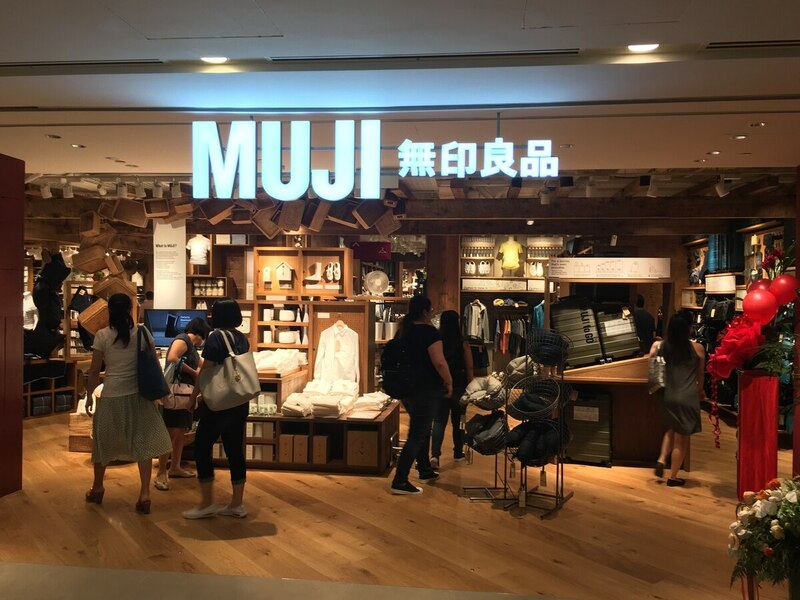 Acceptable objects range from clothing to small appliances to stuffed animals to books, but be warned: MUJI will assume official ownership over the donated items if selected. And they'll compress them into a giant cube stacked with other "memories." Donations can be dropped off at the MUJI preview pop-up downtown at 625 SW 10th Ave. through Oct. 19. It's open 10 am-6 pm daily. So go ahead and donate that old t-shirt your high school boyfriend left at your parents' place instead of burning it—but light up his letters and photos, since the rules prohibit any "memories" with identifying characteristics. The full MUJI store will open in the old Meier and Frank building near Pioneer Courthouse Square on Nov. 21.